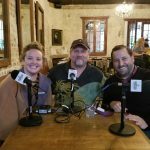 On this edition of the NOLADrinks Show with Bryan Dias, our featured interview is with Neal Bodenheimer. 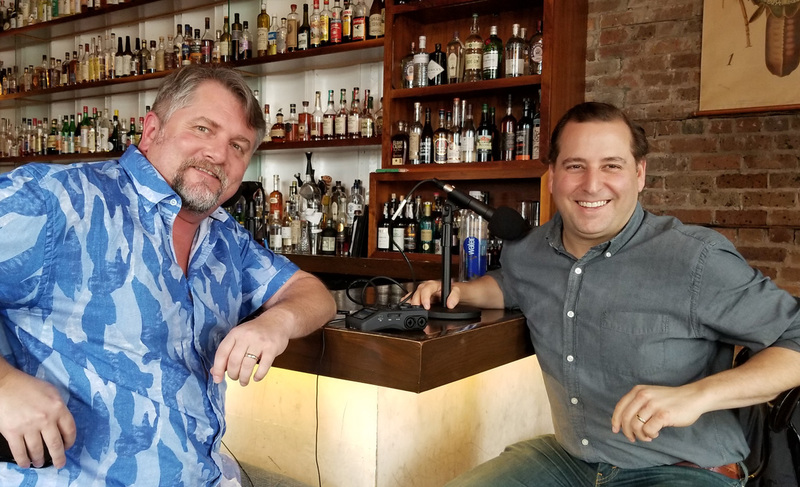 We discuss his efforts, along with New Orleans’ Solomon family, to acquire Tales of the Cocktail and keep it here in the city. Pictured above from left – Bryan Dias of NOLADrinks and Neal Bodenheimer of Cure Co.
We start the show off discussing how the date for Mardi Gras is determined for each year. We also discuss the Danny Barker Banjo and Guitar Festival that is currently happening in town. We talk about the legendary jazzman and his massive influence on New Orleans music, not only as a seminal musician but also as a mentor and steward. We then frame our featured interview with Neal Bodenheimer of Cure Co. that operates Cure and Cane and Table. The focus of interview is the future of Tales of the Cocktail. Before Neal joins us, I share some thoughts on the event, its recent issues and troubles, and provide some context for the chat. 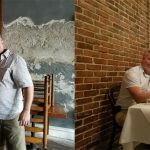 Next, we talk with Neal about the effort he is putting forth along with the Solomon family, a local New Orleans family prominent in both the business and philanthropic worlds, to take over Tales of the Cocktail. 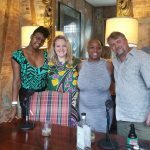 We discuss their determination to do so, the importance of keeping the event in New Orleans, and, in this early stage of the process, some of what they envision for Tales – the largest cocktail and spirits industry trade conference in the world. Broadcast Business Events and Festivals Featured - Broadcast ICYMI Locations New Orleans Organization and Non-Profit French Quarter Education and Educator Hospitality Industry Member Author Producer D.I.Y. 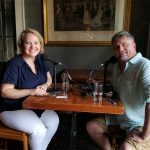 We also discuss some of the difficulties and controversies the event has experienced recently including racist remarks made last year by outgoing proprietors, Ann and Paul Tuennerman, the “tone deafness” of their response, and other issues that have hampered Tales in the past year or so. Additionally, we talk about the economic impact the event has on New Orleans and the past structure (and its issues) of Tales. The heart of the interview is our discussion on the future of Tales of the Cocktail moving forward. To that end, we talk about how Neal and the Solomons plan to rework the organization’s configuration into a true education non-profit. We also cover some of the issues on their radar connected to the hospitality, cocktail, and spirits industries they hope to address including diversity, sexual violence, lifestyle and health issues for those in the industry, and more. 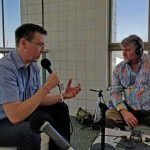 We close the interview out talking about all the events and programming that Tales of the Cocktail puts on year-round as well as touching on Cure and Cane and Table. Thanks to Neal for being forthcoming and being a part of this challenging process. We wrap the show up with some additional thoughts on Tales and the interview. We also mention a new cookbook by Jyl Benson, one of next week’s guests, called “Louisiana’s Tables: A Culinary Heritage Tour” and some notes on upcoming shows. Below the map that shows the locations of Cure and Cane and Table, you can subscribe to, stream, and download the NOLADrinks Show with Bryan Dias podcast. Cheers and Happy Carnival Season, You All!